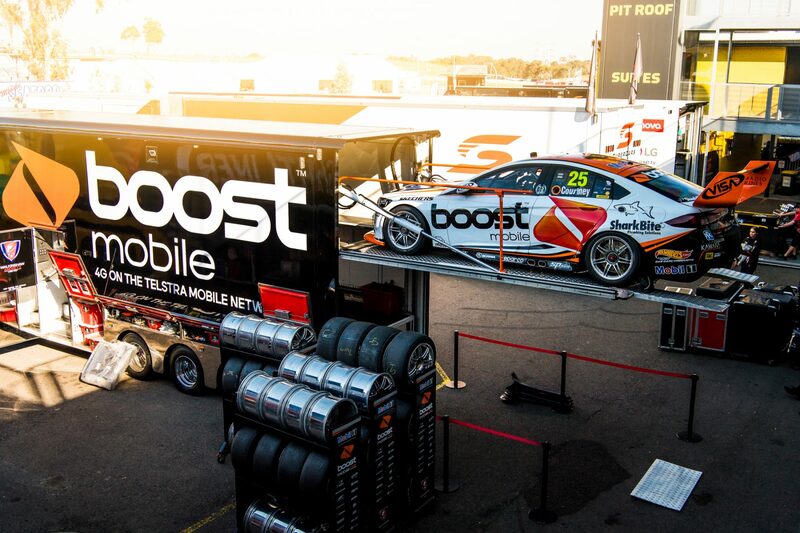 Tuesday will mark an important milestone in Walkinshaw Andretti United’s season as it evaluates a series of upgrades during a test day at Winton. The Mobil 1 Boost Mobile Racing squad had initially planned to test with key rivals in early June, but delayed its private running while new parts were being produced. Although cagey on details, team co-principal Mathew Nilsson says there’s some “reasonably big stuff” to be evaluated. The team is understood to have manufactured the new components in-house at its Melbourne workshop, with the level of input from its American partner Andretti Autosport unclear. 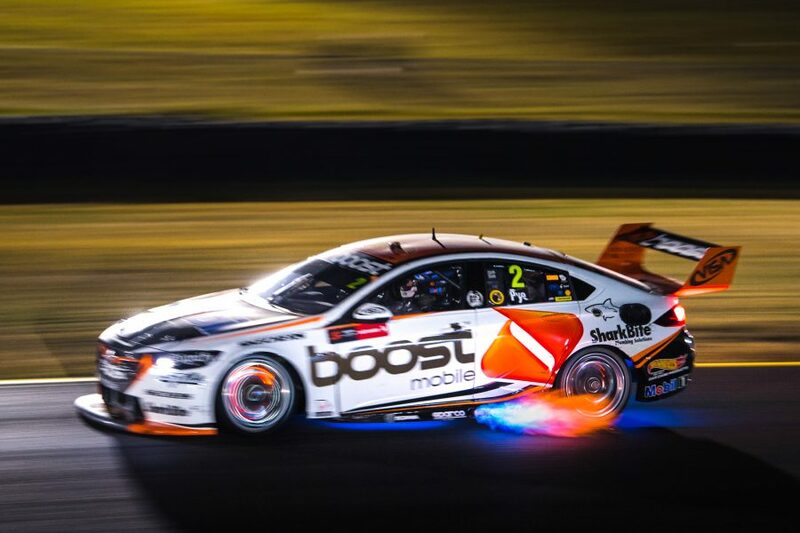 Tuesday’s test will follow a disastrous Red Rooster Sydney SuperNight 300, in which both cars suffered left-front suspension failures in the race. 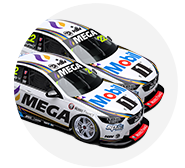 The double disaster plummeted WAU from third to sixth in the teams' points, with Scott Pye and James Courtney falling to 10th and 14th respectively in the drivers'. “We obviously delayed our test so that we had some bits to try, which needed to be designed and manufactured,” Nilsson told Supercars.com. “There’s certainly some new bits coming for that test that we’re looking forward to trying, but some of it is just understanding the set-up stuff. “So it’s the usual mix of new parts and trying to quantify some of the set-up direction that we’re taking. “Through the year, you’ve got to commit at the start of a weekend to certain aspects of it, and now this is an opportunity to try to back-to-back things in controlled conditions. Regulars Pye and Courtney are set to be joined by co-drivers Warren Luff and Jack Perkins, allowing all four to contribute to the development work. 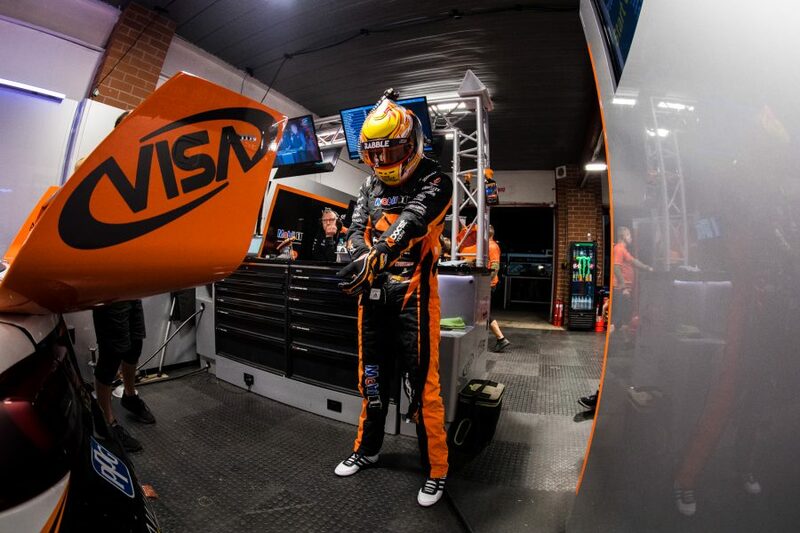 The team will test either side of the OTR SuperSprint at The Bend, with a traditional pre-PIRTEK Enduro Cup run scheduled for early September. Nilsson says the team will have to be conscious of Tailem Bend’s status as a new circuit when deciding how aggressive to be with bringing new items and ideas to the track. “We’re conscious of it, because obviously you’re spending a fair bit of time learning the track to start with,” he said. After struggling for much of the season’s northern swing – Darwin, Townsville and Ipswich – the WAU Holdens were back among the pacesetters in Sydney. Pye was particularly speedy in the night sessions, recording the second fastest time in Friday practice and fighting for a top-five finish in the race before his front-end failure. 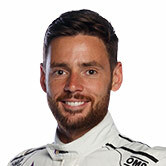 The driver commented on the weekend he feels the WAU Commodores are working better when track temperatures are lower, which Nilsson says the squad is striving to understand. “There is a trend there and we’ve got to go through and work that out. Scott has had that feeling in the car and you can’t discount it,” said Nilsson. “You’ve got to take everything into account, whether it’s UV, track temperature, you have to take it all into consideration and consider it all. “We’ve struggled a bit in the warmer climates, but having said that qualifying for the Sunday race in Townsville we had both cars in the 10.